Home » Media » Announcing SHC’s ***DOUBLE DECEMBER GIVEAWAY!!! *** Lavender and silk for inspiring and recharging sleep! Announcing SHC’s ***DOUBLE DECEMBER GIVEAWAY!!! 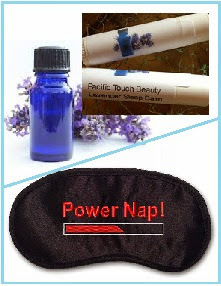 *** Lavender and silk for inspiring and recharging sleep!